Google Image Search Bug Where Only Some Images Are Loading? Home > Google News > Google Image Search Bug: Only Some Images Are Loading? Google Image Search Bug: Only Some Images Are Loading? There are a bunch of complaints in the Google Web Search Help forums about a bug with Google's image search where the images are not fully loading. The first few rows of images might come up and then the rest do not, plus the rest of the interface somewhat freezes up. 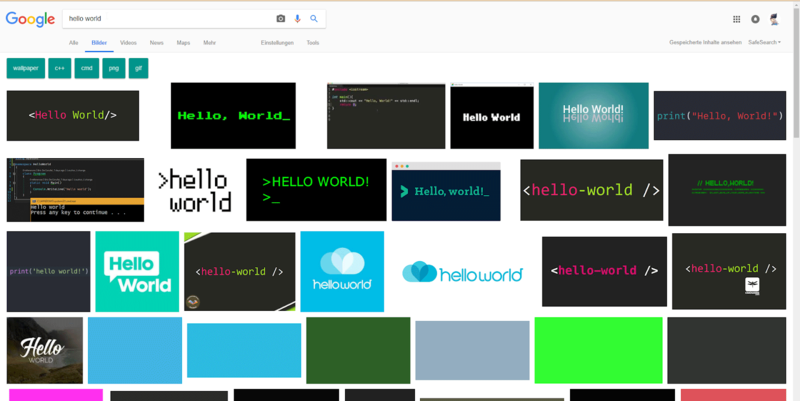 Google Images while using Chrome (on Firefox it works perfectly fine), only about 3 rows of images load, the others remaining colored squares, and I can't click or open the images that do show. The "Safe Search" dropdown menu doesn't work, and neither do the "more", "settings" and "tools" buttons/links. I personally cannot replicate this but there is a number of people who are experiencing the same issue since over the weekend. Google has not responded, so I don't know if it is a browser security issue, ISP related, browser specific, OS or something else?